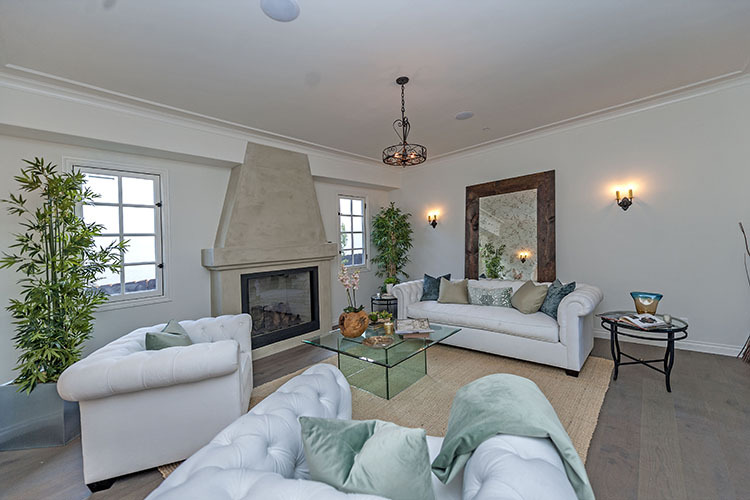 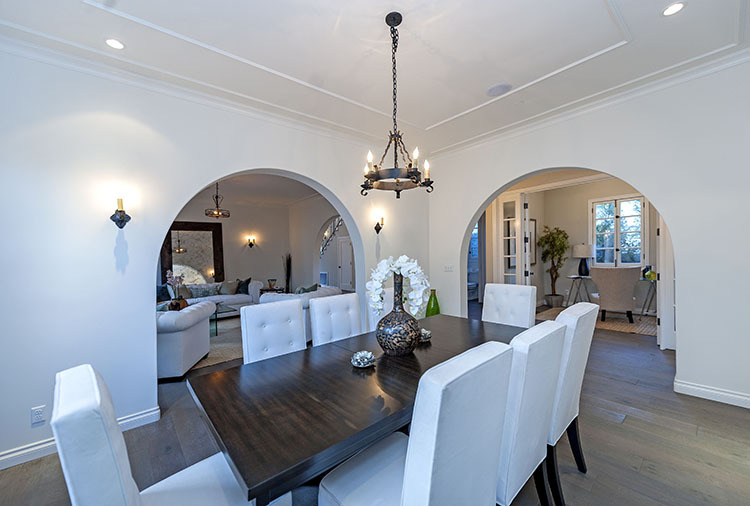 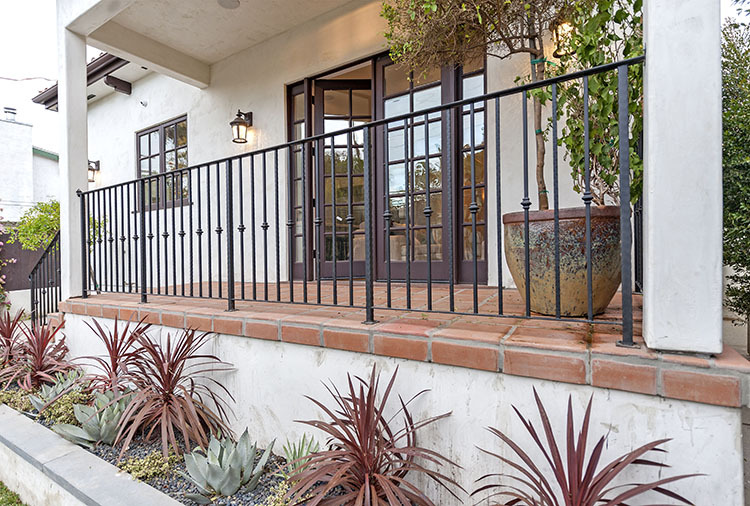 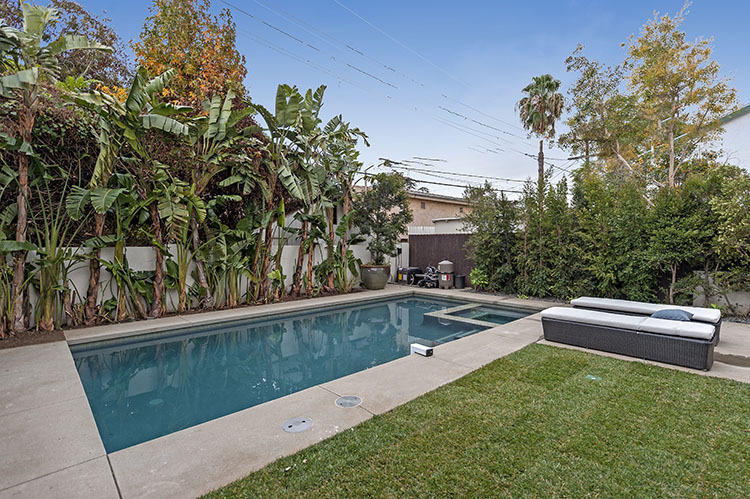 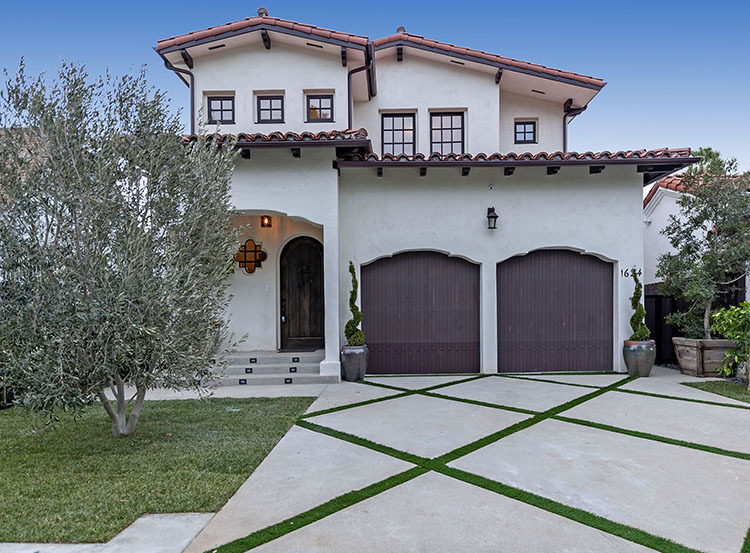 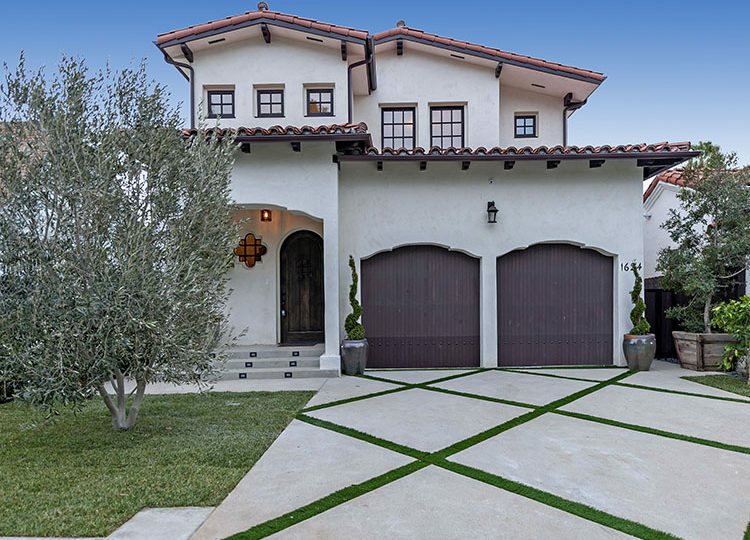 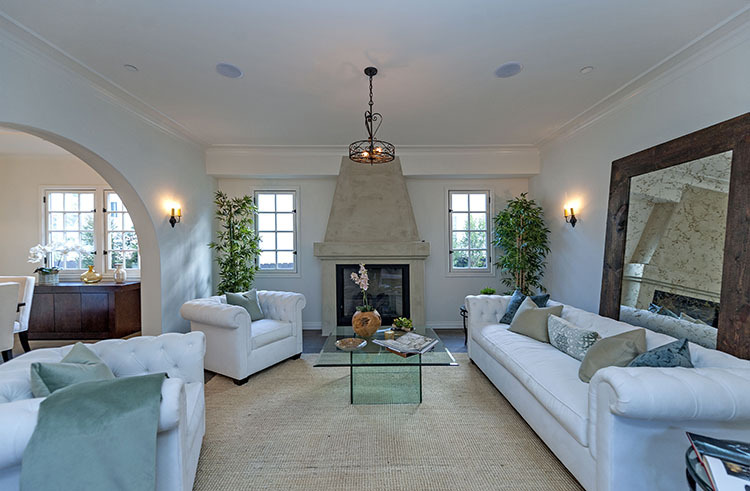 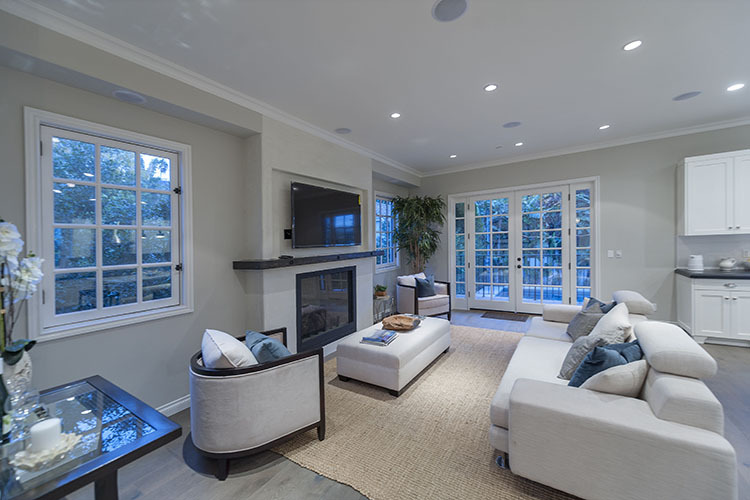 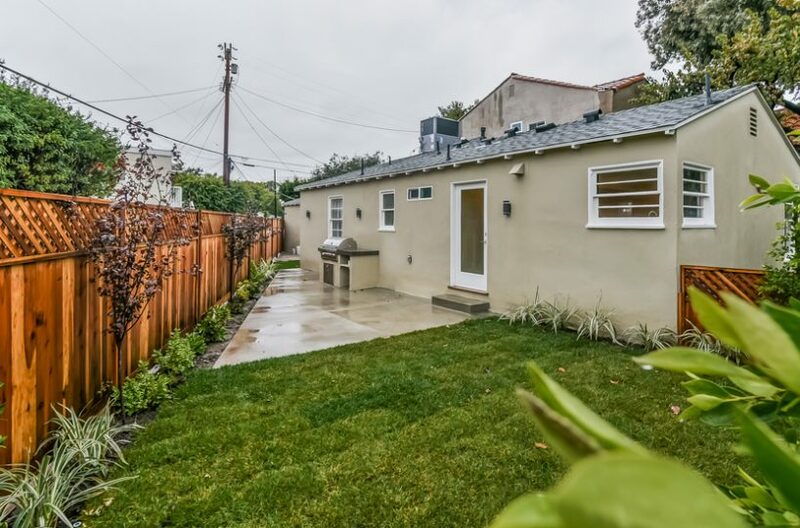 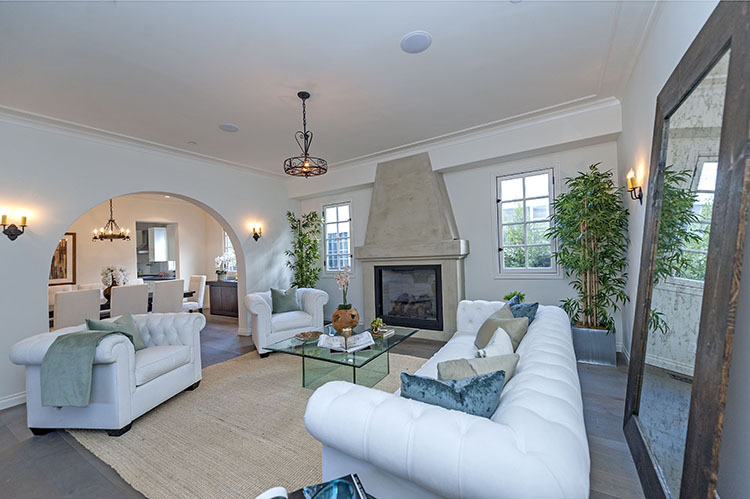 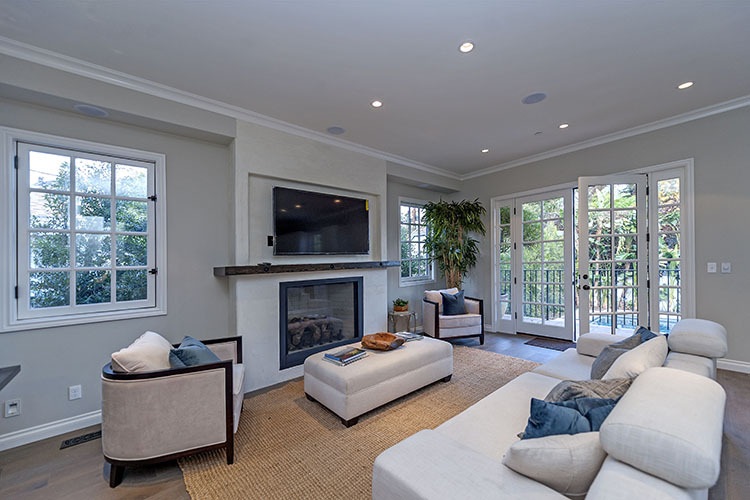 Spectacular Spanish designer home in great location close to shops, restaurants, Runyon Canyon and the Strip. 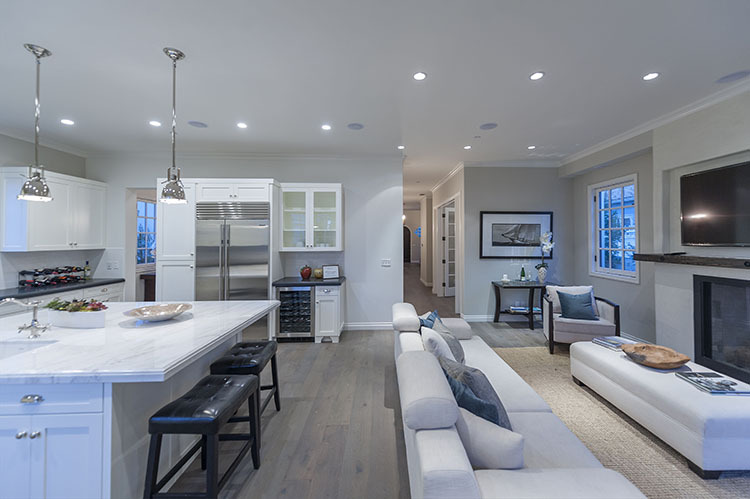 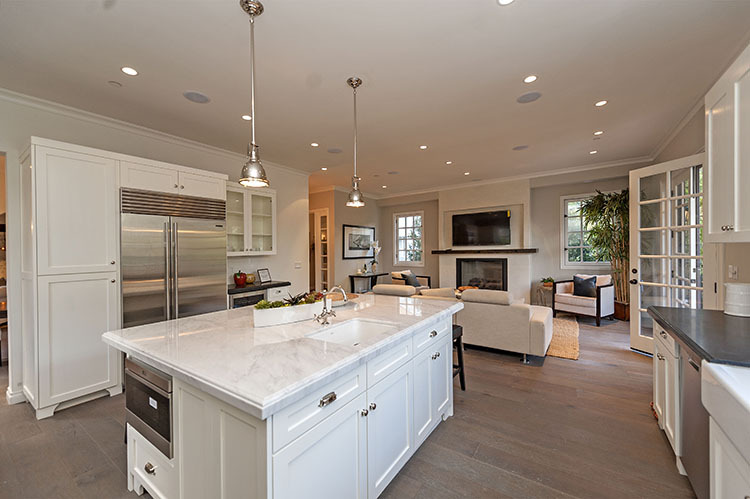 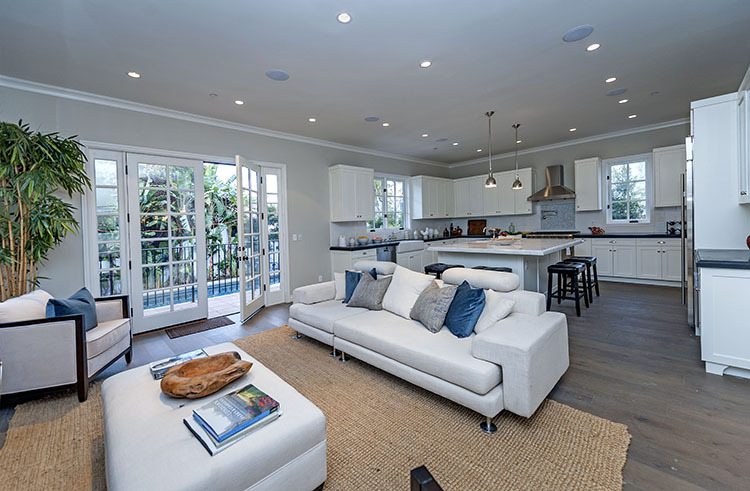 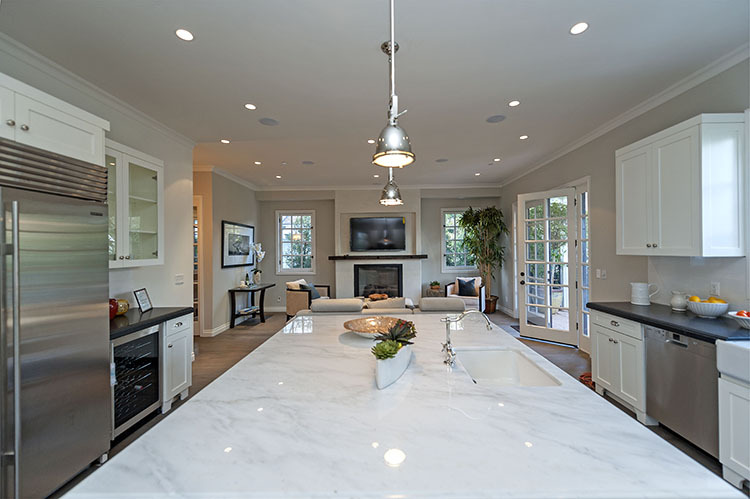 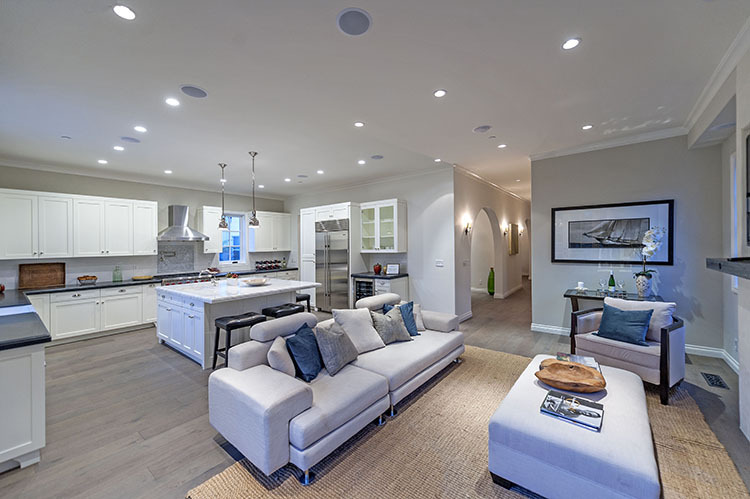 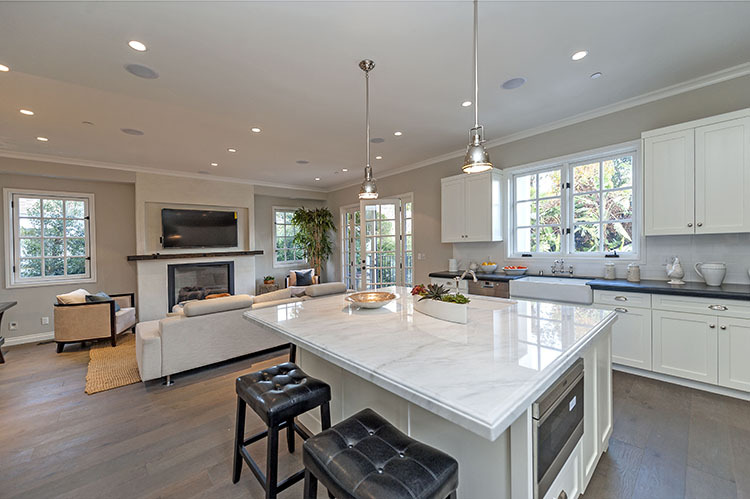 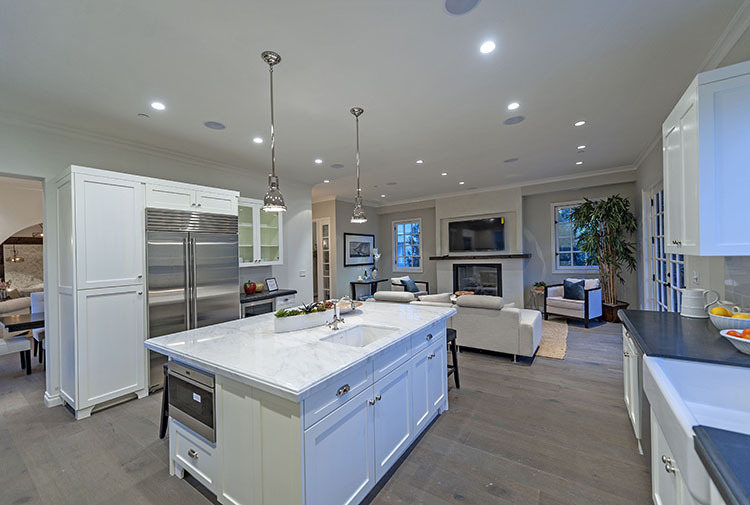 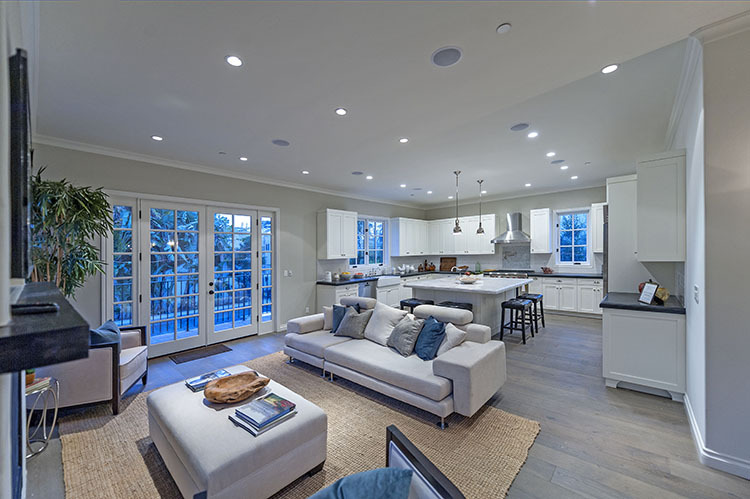 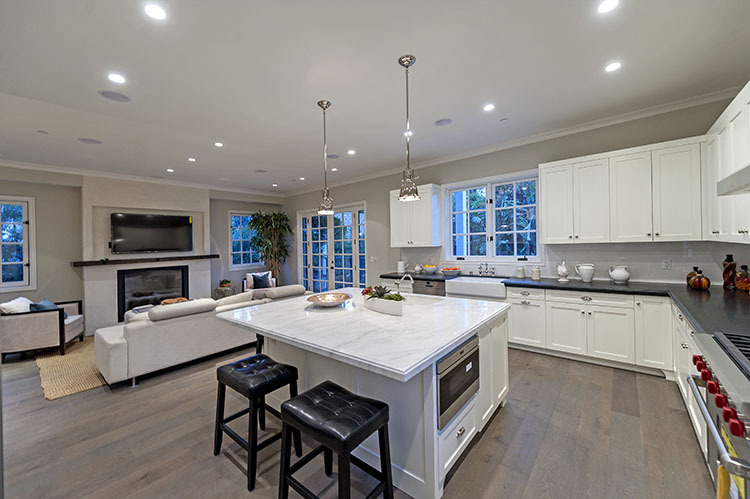 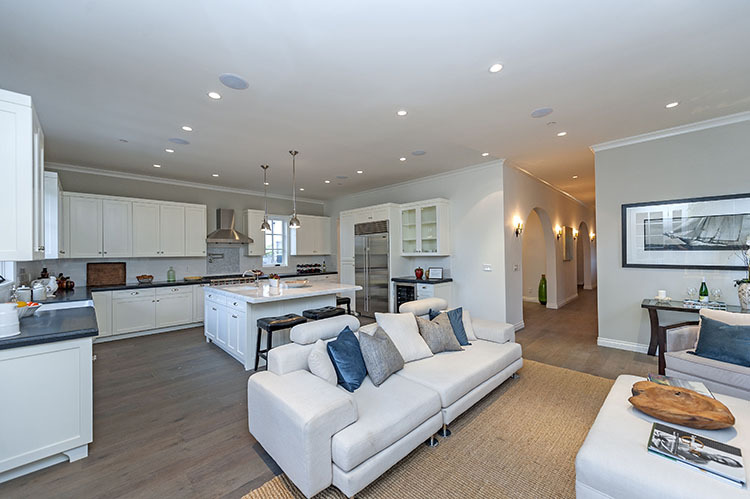 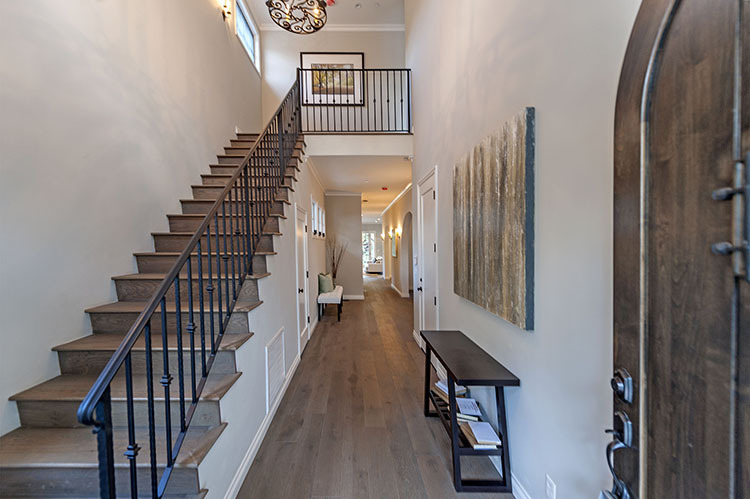 As part of the Stewart-Gulrajani Design Team 2015 collection, walk into the home with high ceilings featuring a gourmet kitchen with island, custom cabinetry, statuary marble, Sub-Zero built-in refrigerator, Wolf gas range and microwave drawer, and wine fridge. 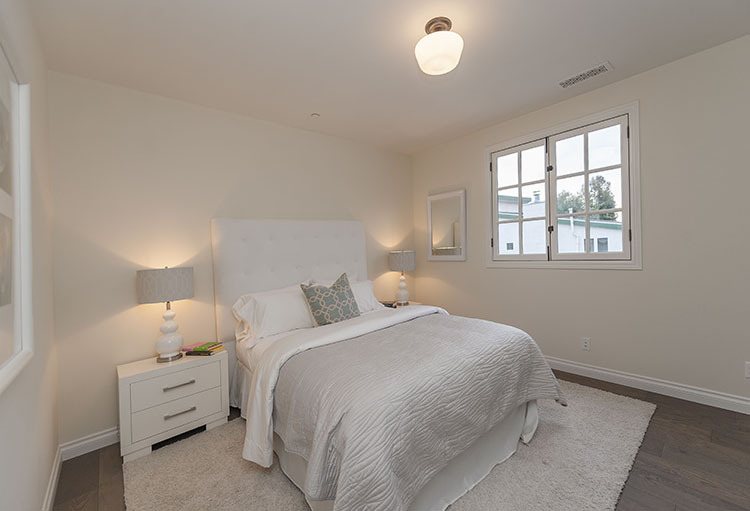 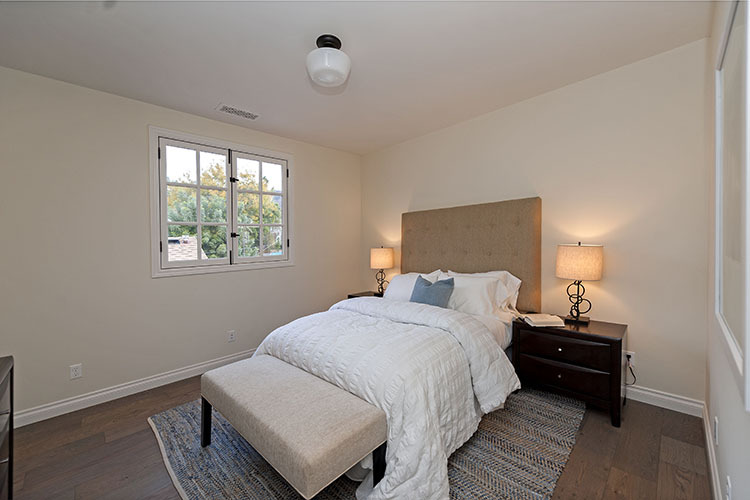 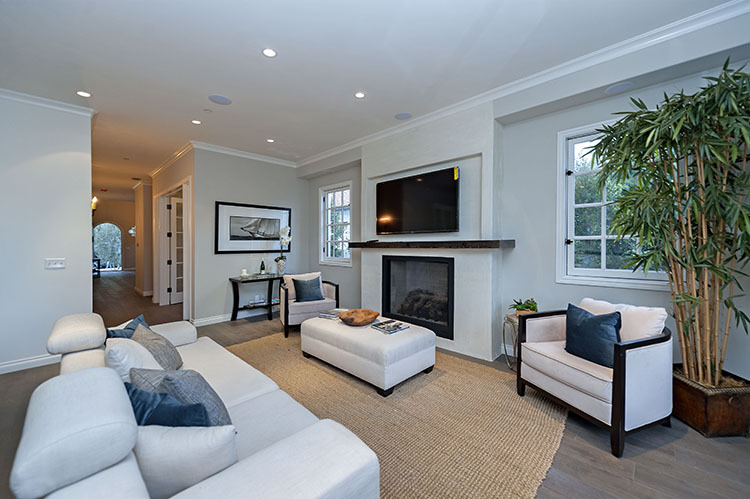 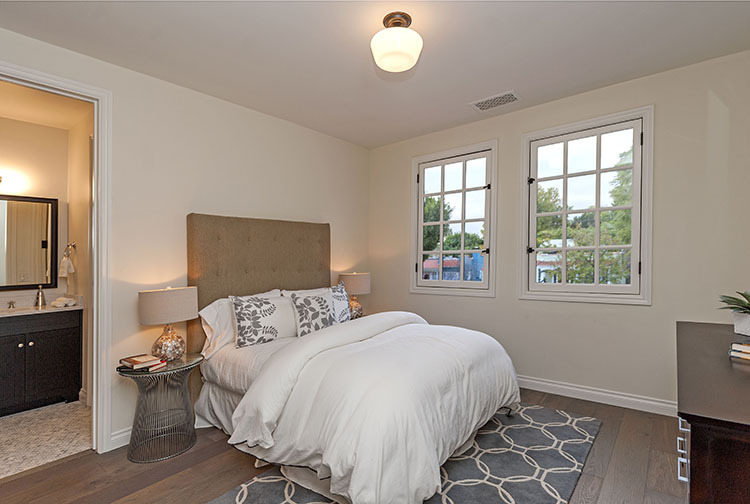 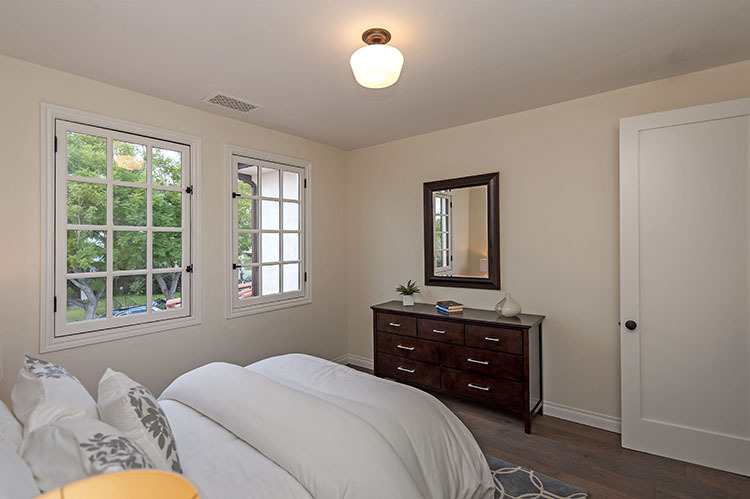 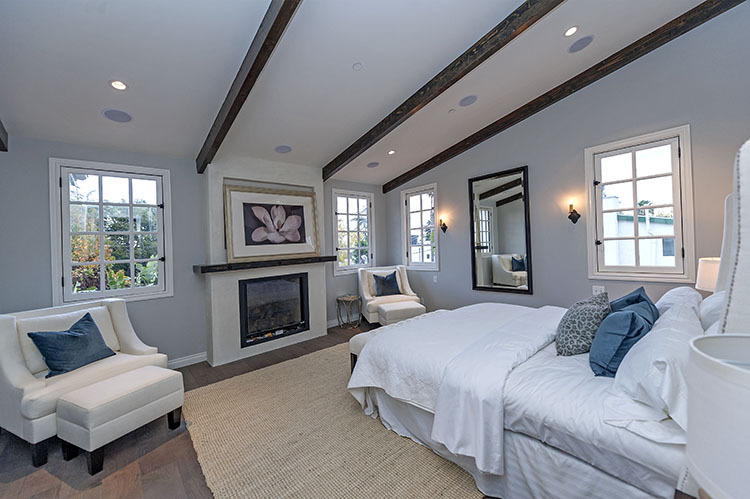 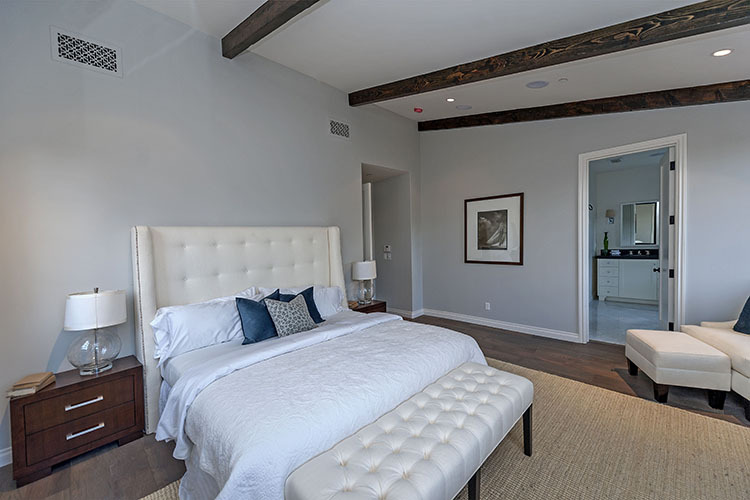 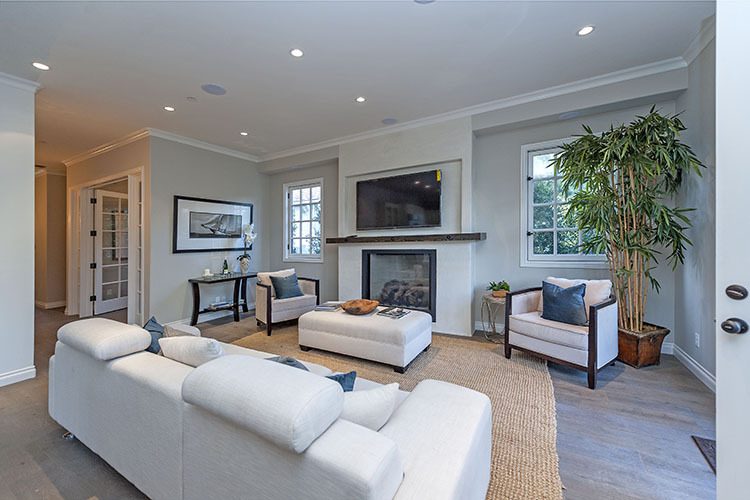 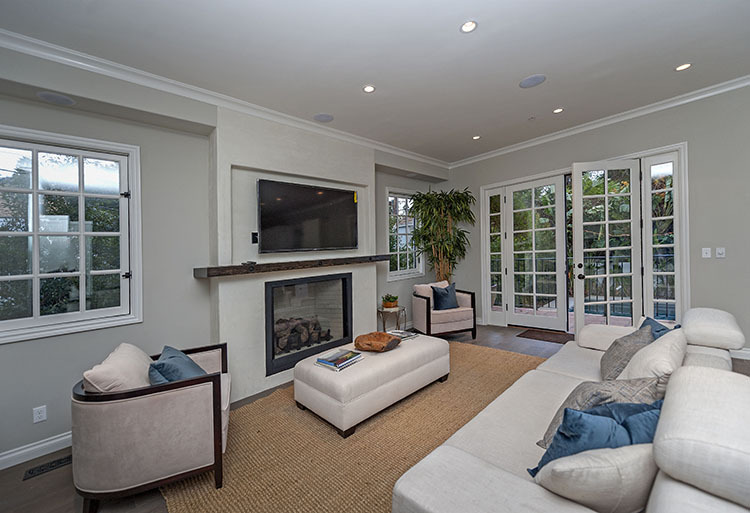 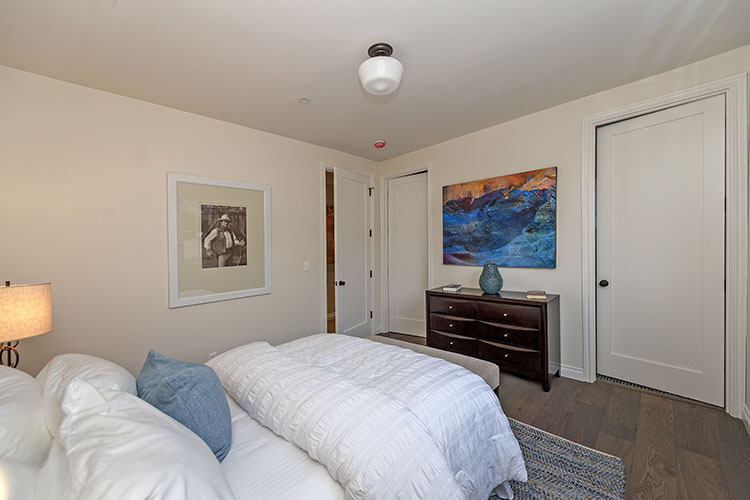 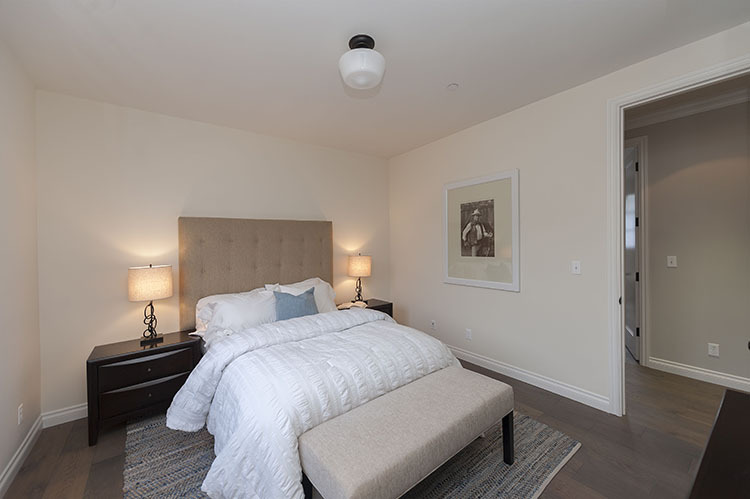 The tranquil master bedroom features a fireplace, large dressing room with custom cabinetry. 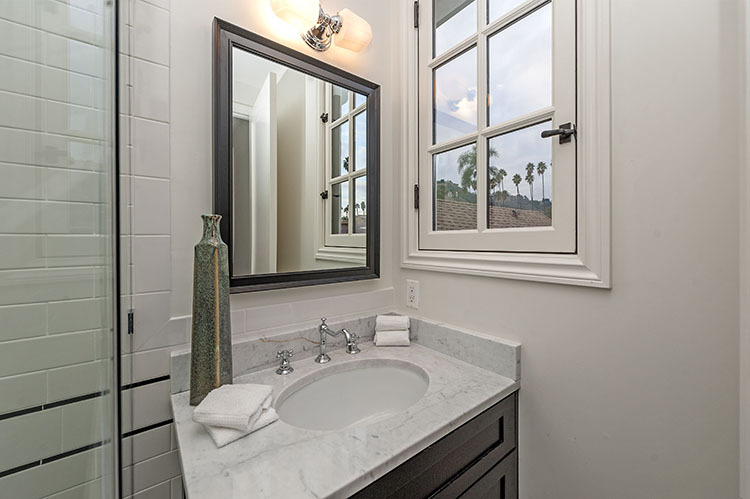 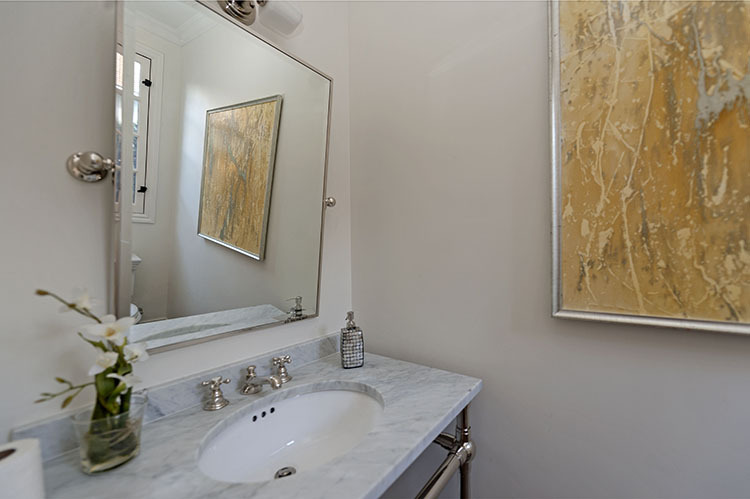 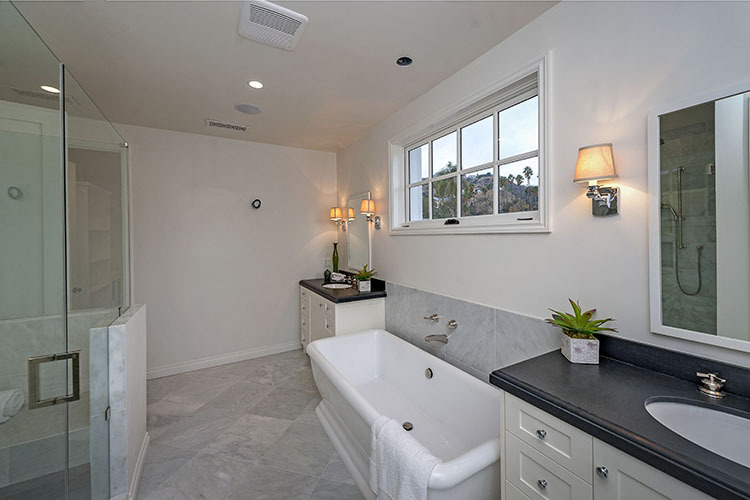 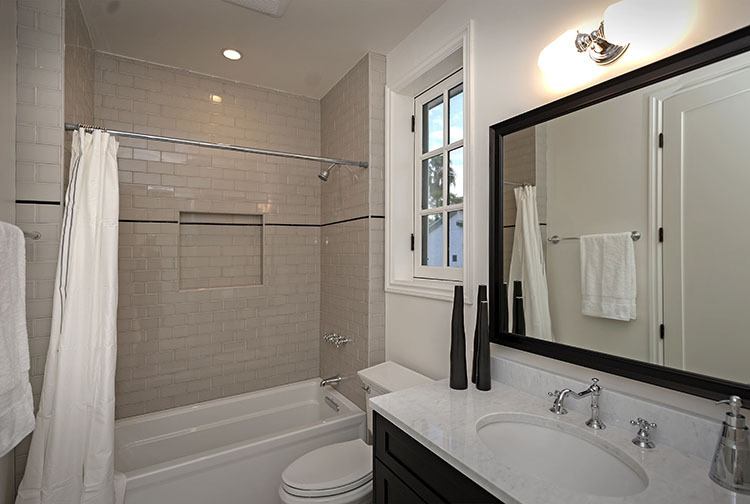 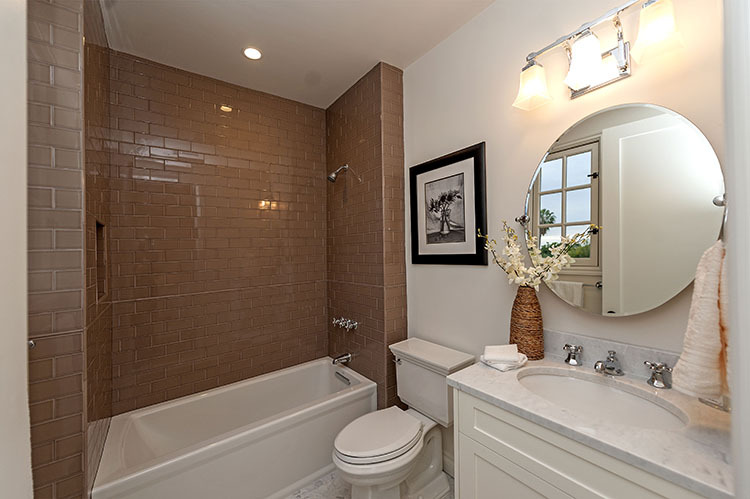 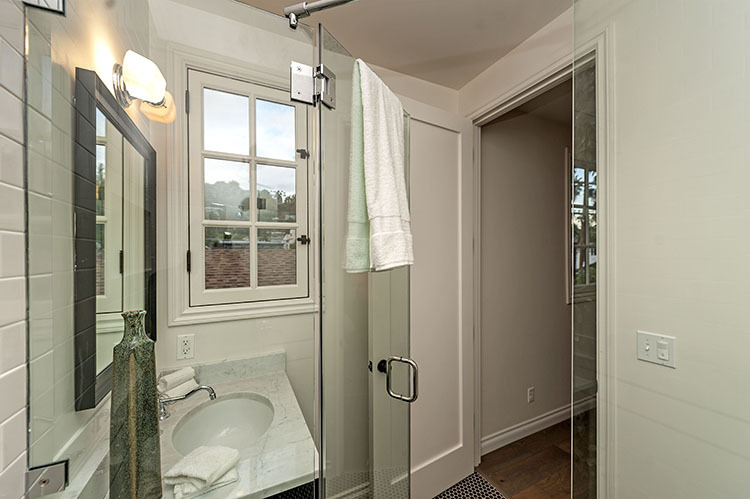 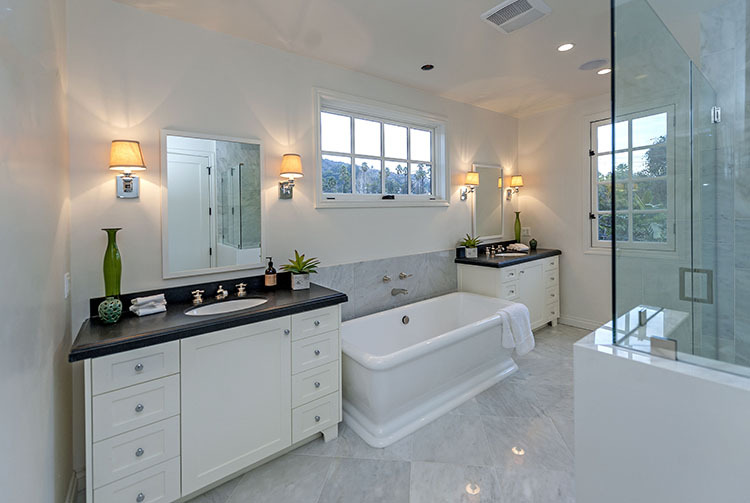 The beautiful master bath features custom vanity, free-standing tub and spacious shower with frame-less shower door. 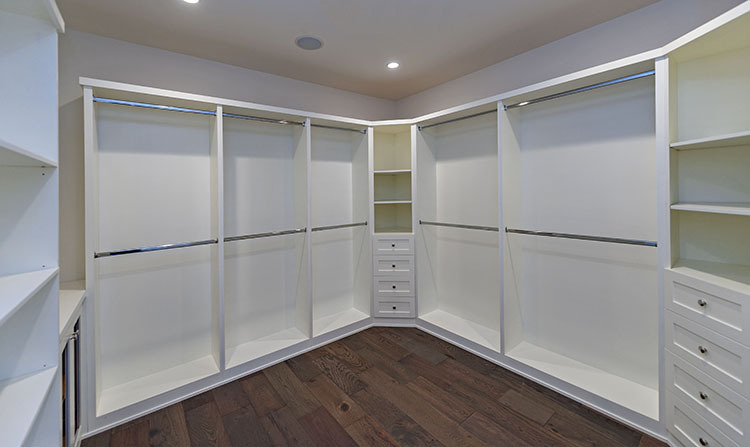 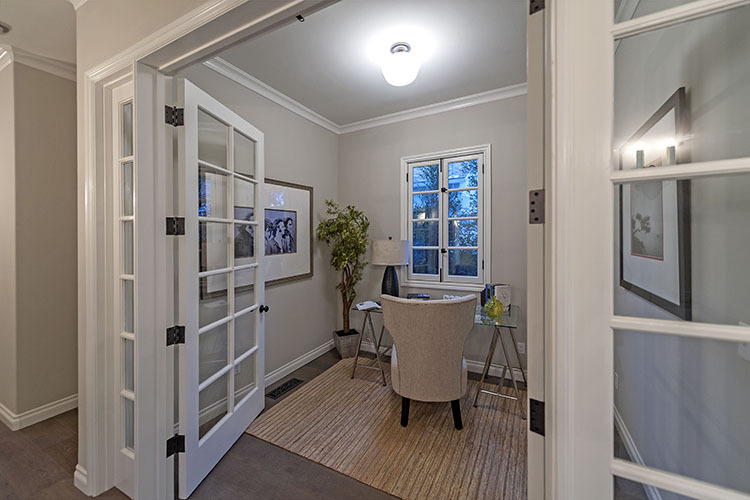 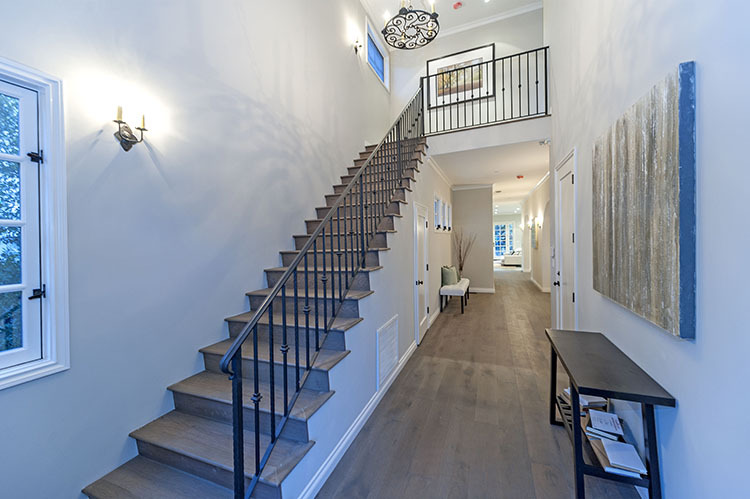 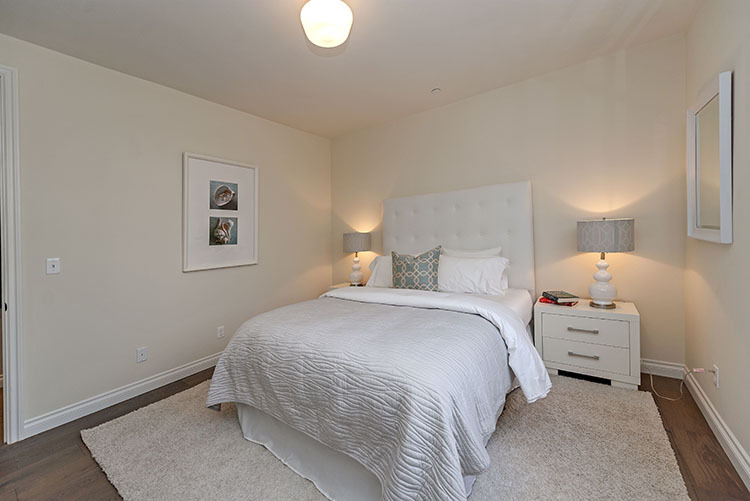 Each of the additional three bedrooms are en-suite with a walk in closet. 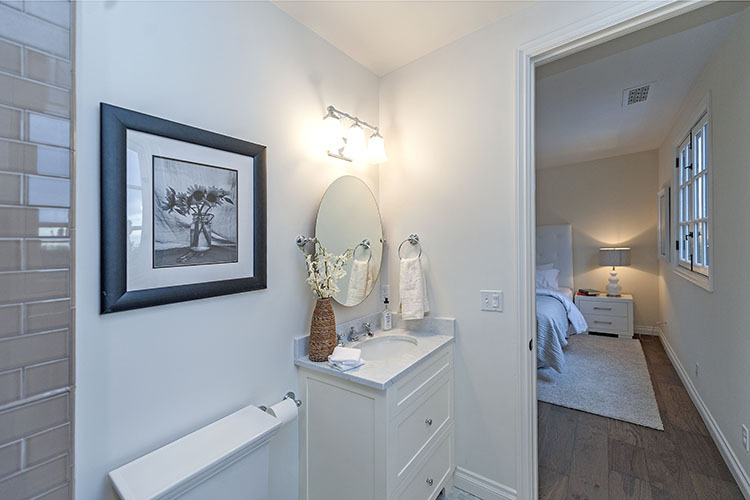 The laundry room with storage is conveniently located by all bedrooms. 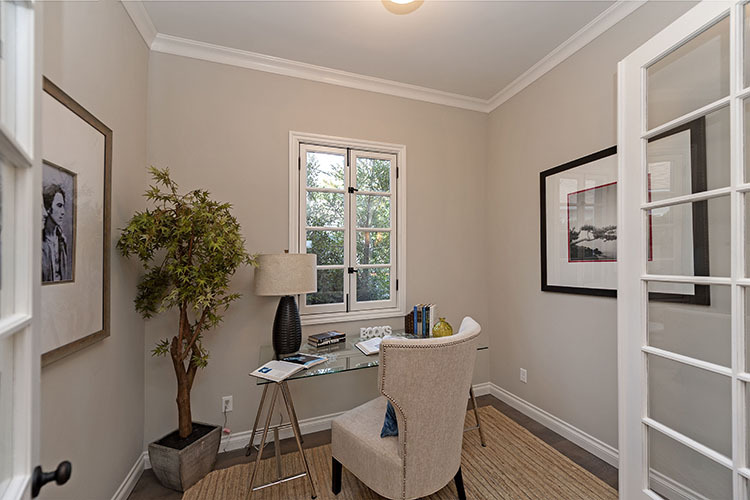 cozy library/study. 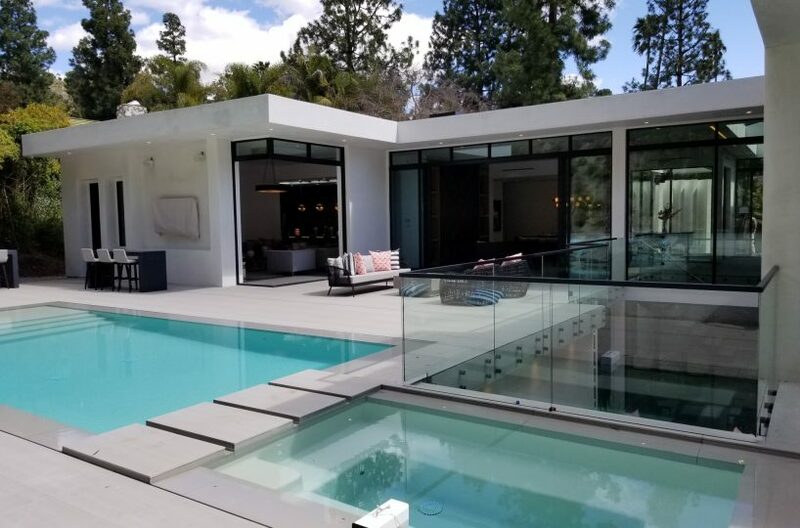 The saltwater pool and spa, designer landscaping where the grounds have been lushly landscaped to provide abundance of privacy and make outdoor entertaining a pleasure. 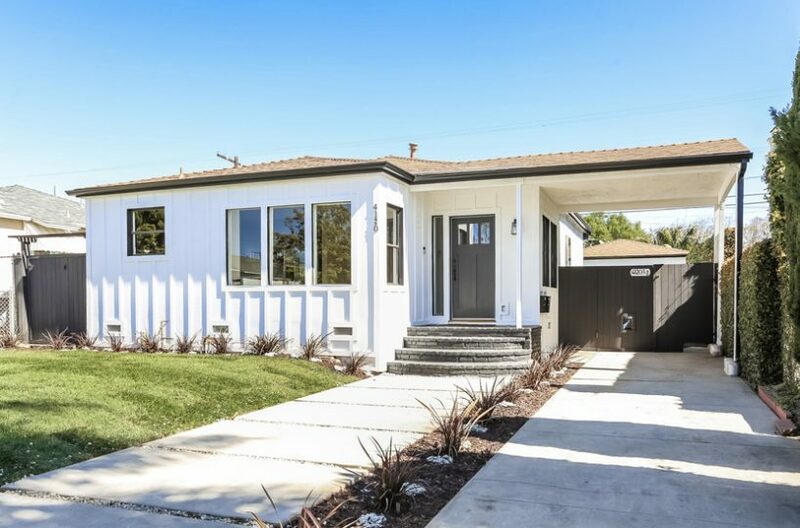 A unique and beautiful gem of a home!